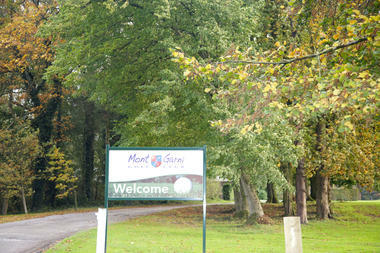 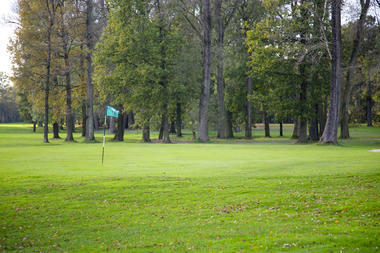 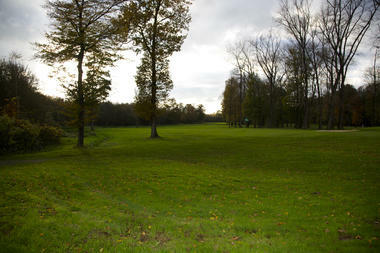 The Mont Garni Golf Club is bound to win you over with its stunning landscape and peaceful setting. 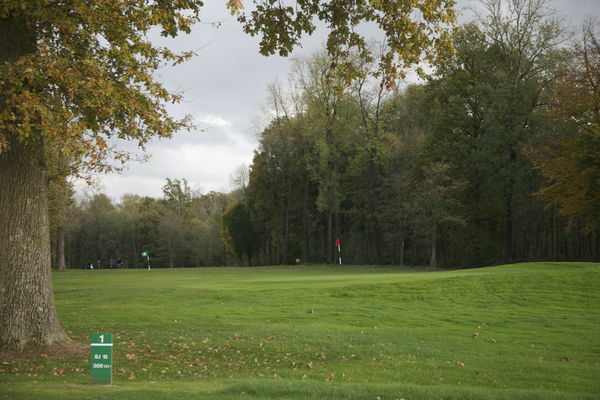 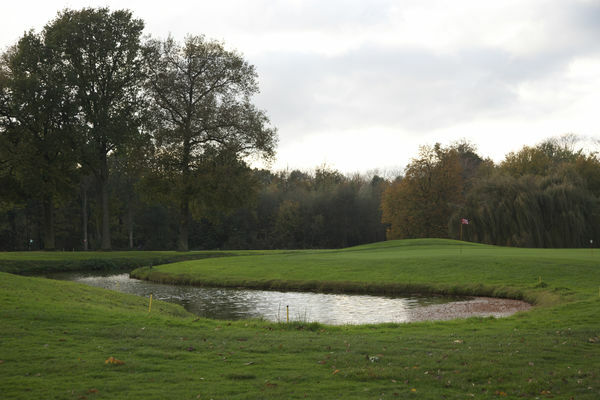 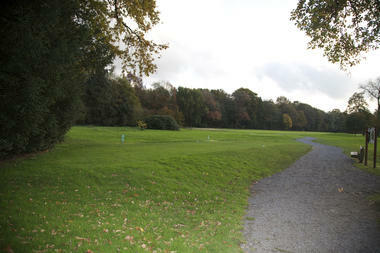 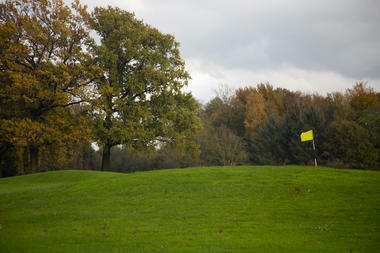 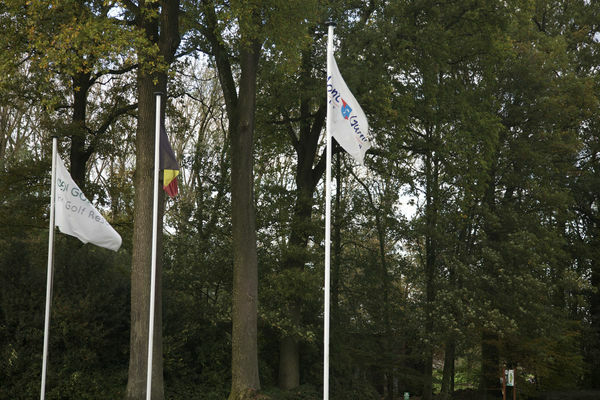 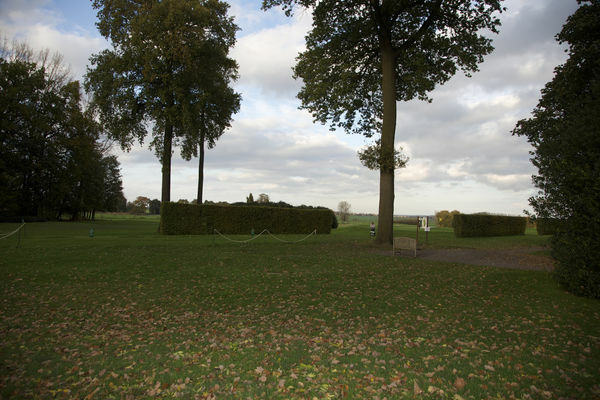 The course covers 6,331m (par 73) and is one of the longest in Belgium, divided by three loops of 6 holes designed around the fabulous Club House. 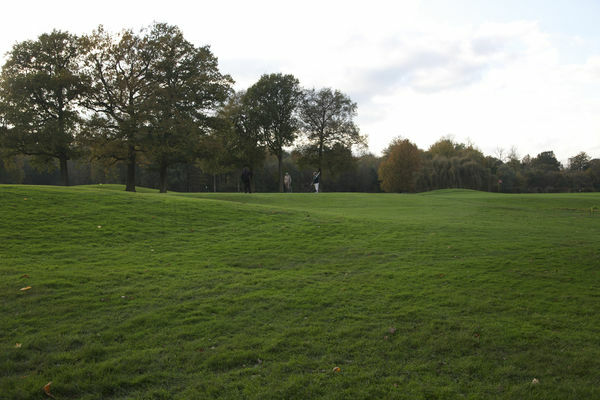 The 18-hole course (par 73), 6 practice holes, putting green and driving range blend in perfectly with a tree-lined site stretching over 150 hectares. Its Irish architect, Tom McAuley was keen to make sure the course gives players a variety of different landscapes by creating huge water features and keeping the most beautiful trees to enhance the experience and challenges of the game. 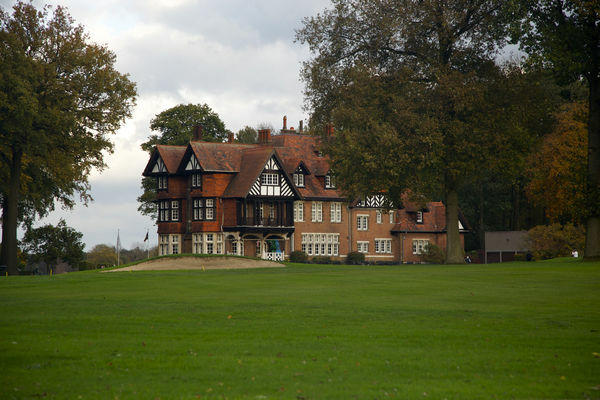 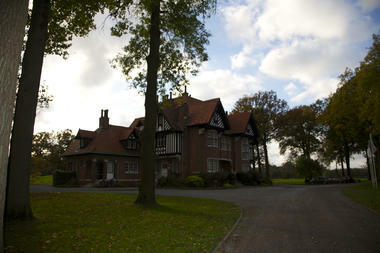 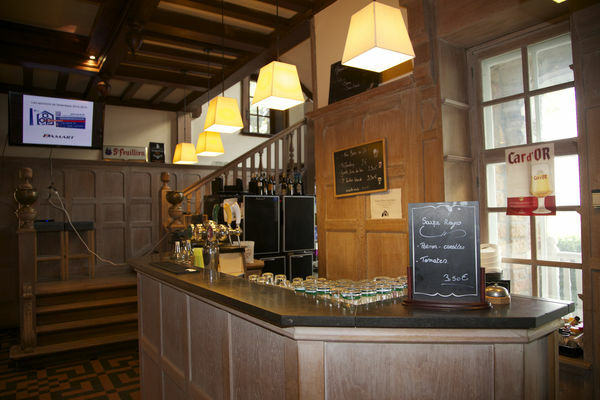 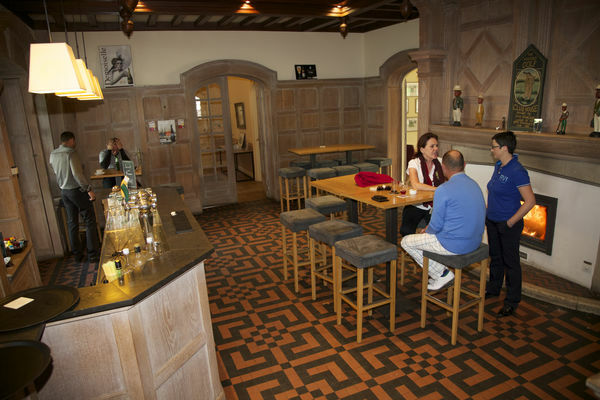 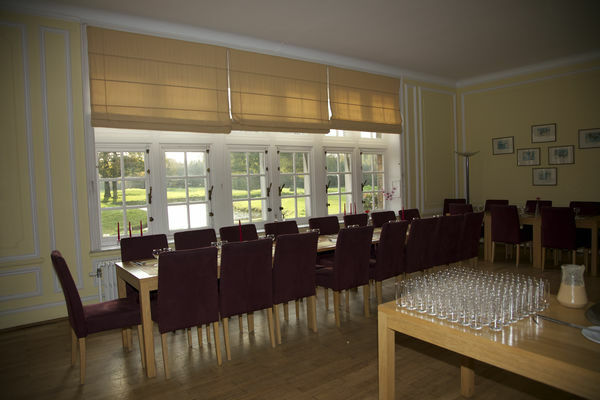 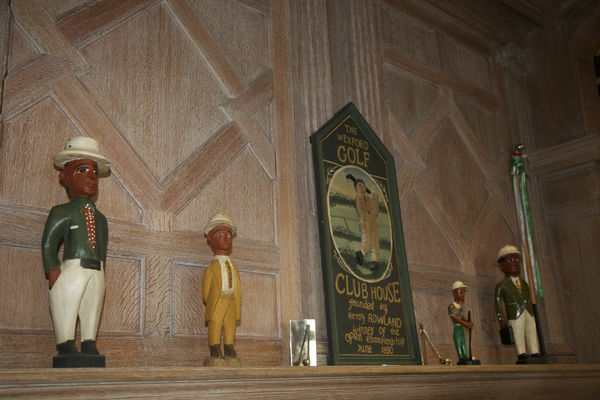 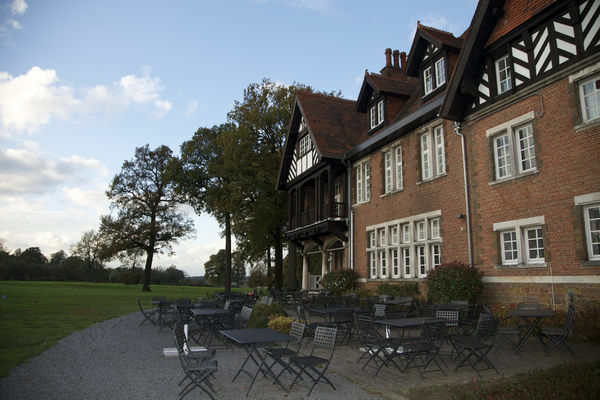 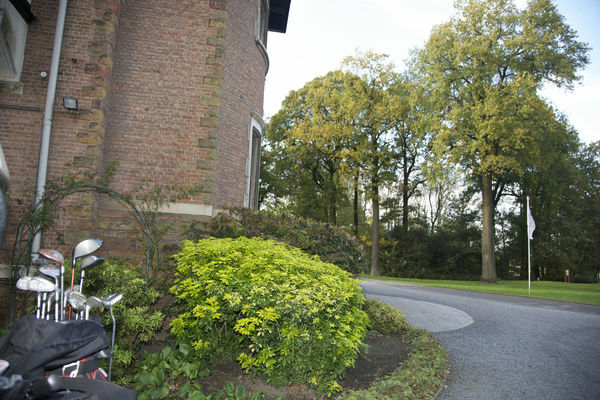 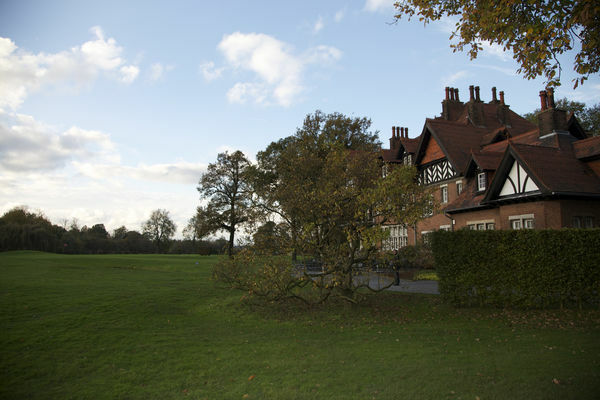 The Club House is a huge Anglo-Norman building with a spacious lobby boasting cerused oak panelling that guarantees players a warm welcome for their “19th hole”. 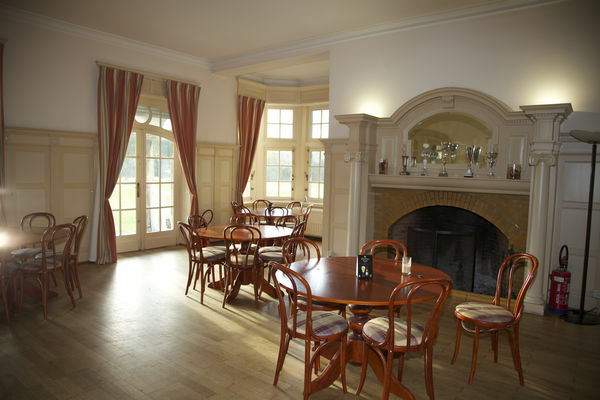 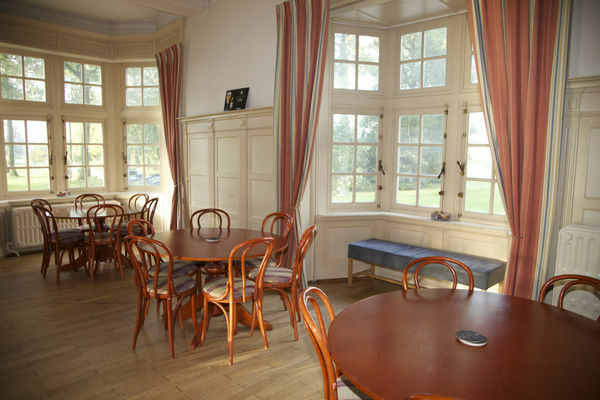 The lounge and the restaurant, whose wide windows overlook the course, create a really friendly atmosphere. 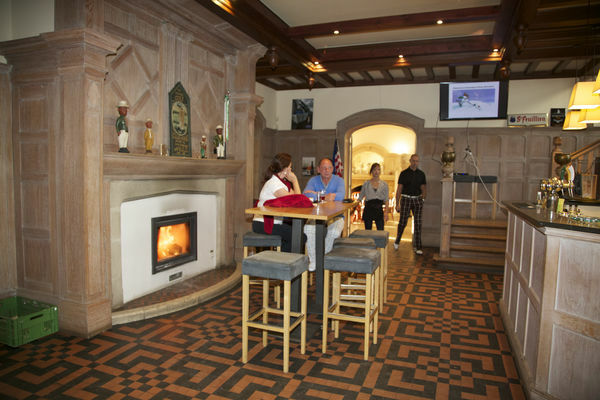 Next to Baudour and Sirault, the Mont Garni Golf Club is imbued with a relaxing atmosphere. 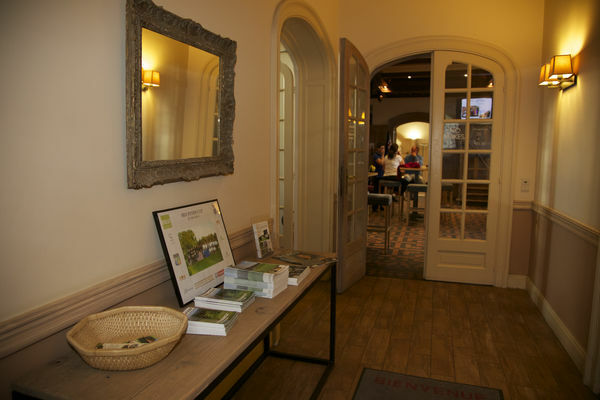 With 500 members and more than 6,000 visitors, the Mont Garni Golf Club looks forward to welcoming you for a delightful experience.